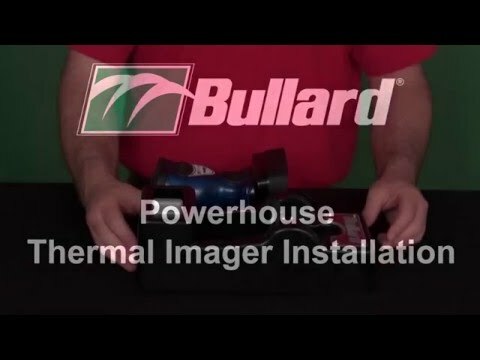 The Powerhouse Charging Station is the perfect companion for your Bullard Thermal Imager. The Powerhouse Charging Station is the perfect companion for your Bullard Thermal Imager. Designed to safely house and charge the Eclipse Series and an accompanying battery. The Powerhouse helps ensure that your TI will always be ready for action.